Host your events at the Union! 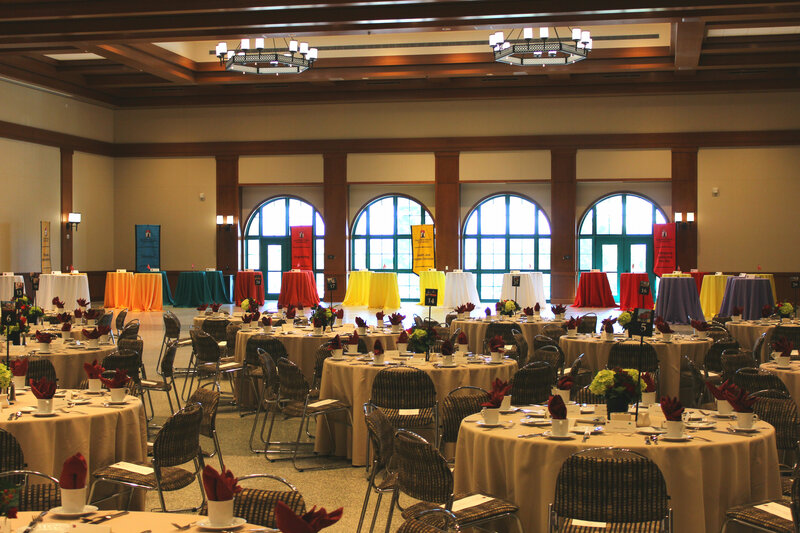 Aztecs, are you thinking of hosting an event at the Conrad Prebys Aztec Student Union? Whether you’re in a student organization, AS student group, on campus department, or are coming from off campus, we have the facility for you! Working closely with Aztec Shops Catering (https://www.facebook.com/SDSUDining) we are able to create masterpiece events like the one you see here. Please contact Aztec Student Union Programs and Services to schedule your event today.